Asking Alexandria frontman Danny Warsnop has announced a new solo album. 'Shades of Blue' is set to be released on May 10 via Sumerian Records and to celebrate the news he's shared a new single, Best Bad Habit, which comes complete with a video. 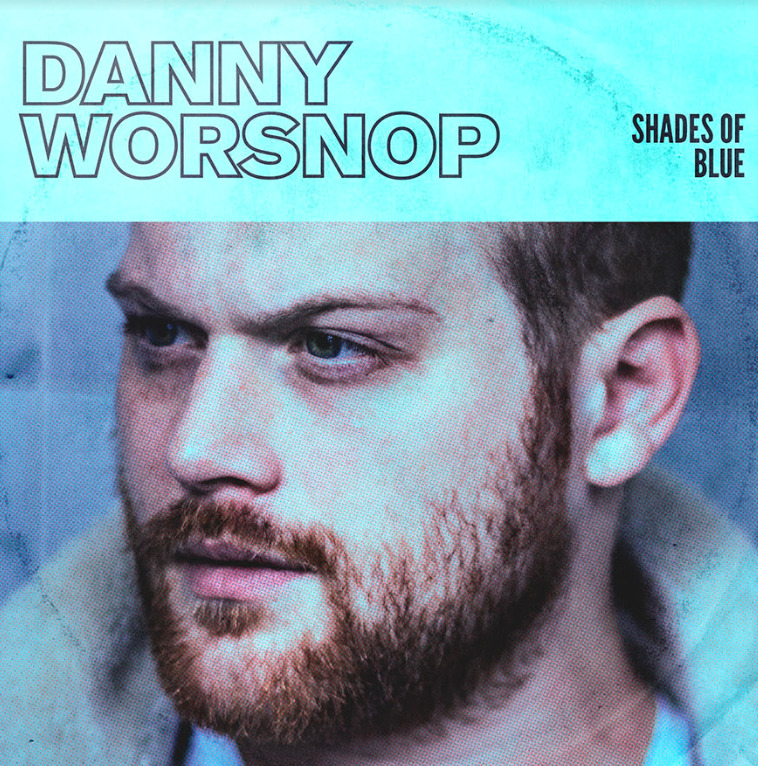 Featuring a soulful horns section over a 12-bar blues backdrop, the saxophone-driven song is a far cry from Worsnop's music with Asking Alexandria. The video, meanwhile, finds the vocalist donning a pineapple apron to prepare a steak dinner. Check out the album's artwork and tracklist, alongside the new clip below. Worsnop will support the release with a North American tour throughout May. Head here for dates. 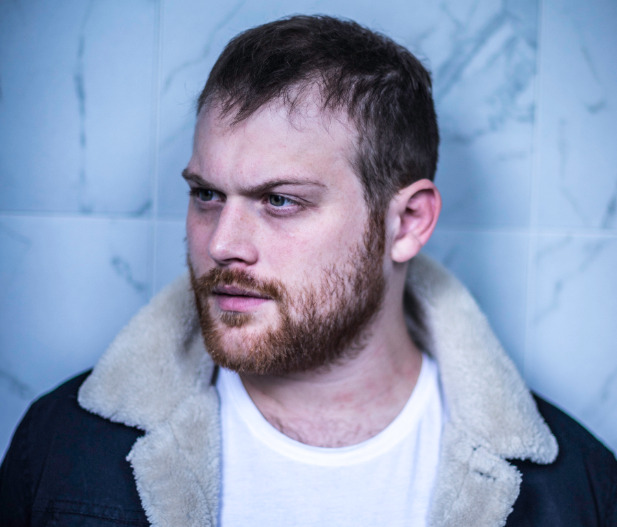 Danny Worsnop will accompany the release of his debut solo album, 'The Long Road Home', with three London shows in February. 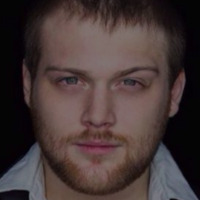 Danny Worsnop, the former singer of Asking Alexandria, has unveiled a new song, I Got Bones.